When world famous Chanel fashion designer Karl Lagerfeld died on February 19, 2019, it has been widely speculated that a good portion of his estimated estate of more than $150,000,000.00 will be inherited by his Birman cat, Choupette, if proper legal planning was prepared. Lagerfeld called Choupette, his one true love that he would marry if legal. 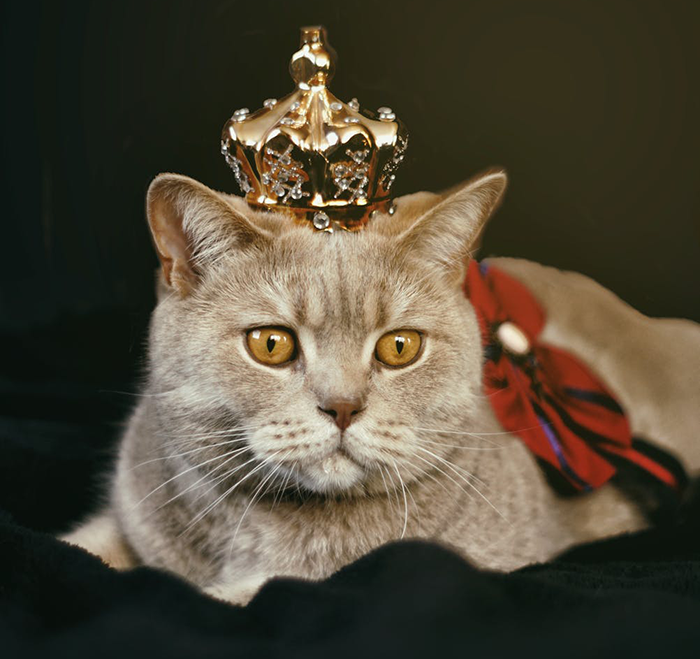 Choupette could inherit under German law (Lagerfeld was German) if the cat was nominated as an heir through an association or foundation. In Texas, although you cannot leave money directly to a pet, pet trusts are often used to take care of a pet. The pet trusts could be set up in a stand-alone document or it could be set up as part of your Will. If set up through your Will, then your Will would be probated first to fund the trust. The pet trust would go into detail as to grooming, boarding, veterinary care, diet or food, toys, day care (such as walking if applicable) and care instructions that the caregiver is to give (not to mention the amount of compensation to the caregiver). If the pet trust is set up in your Will, then you would probably want some instructions as to your pet’s care in your durable (which means it is good during your disability) financial power of attorney since your Will would not be effective until you die and the court approves the Will. As a result, some prefer a stand-alone pet trust since it is effective even during your disability (not just upon your death). The trustee of a pet trust is often different than the caregiver of the trust so that the trustee can confirm the guidelines of the trust are being followed. Others might be notified to make sure your wishes are followed. It should be noted that Choupette is already a wealthy cat having earned around $3 million dollars from modeling. She even has more than 128,000 Instagram followers. Some may think Choupette’s life is purr-fect. As far as pet trusts in Texas, some may suggest the act be renamed “Laws for Claws”. If interested in learning more, consider attending our next free “Estate Planning Essentials” Workshop on either Saturday, March 16, 2019 at 10:00 a.m. or on Thursday, April 4, 2019 at 1:00 p.m. by calling us at (214) 720-0102 or signing up online at www.dallaselderlawyer.comor by clicking here.